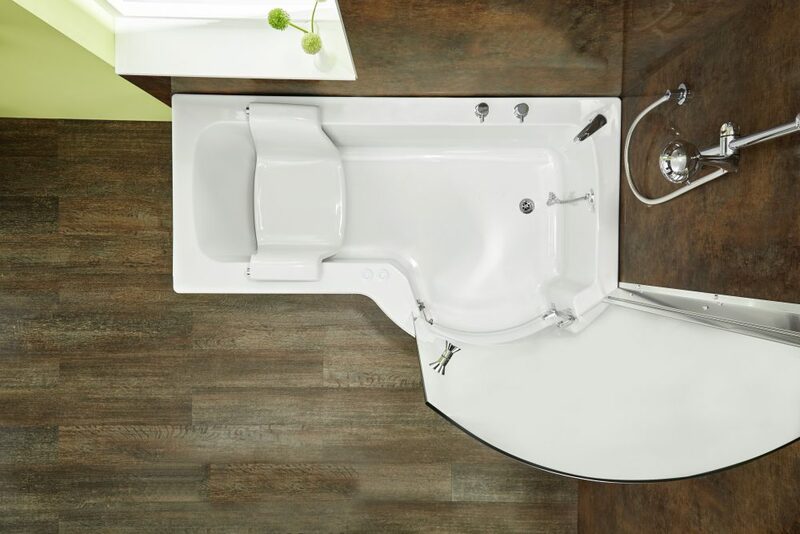 When versatile bathing and showering is required, the Louisiana fits the bill. 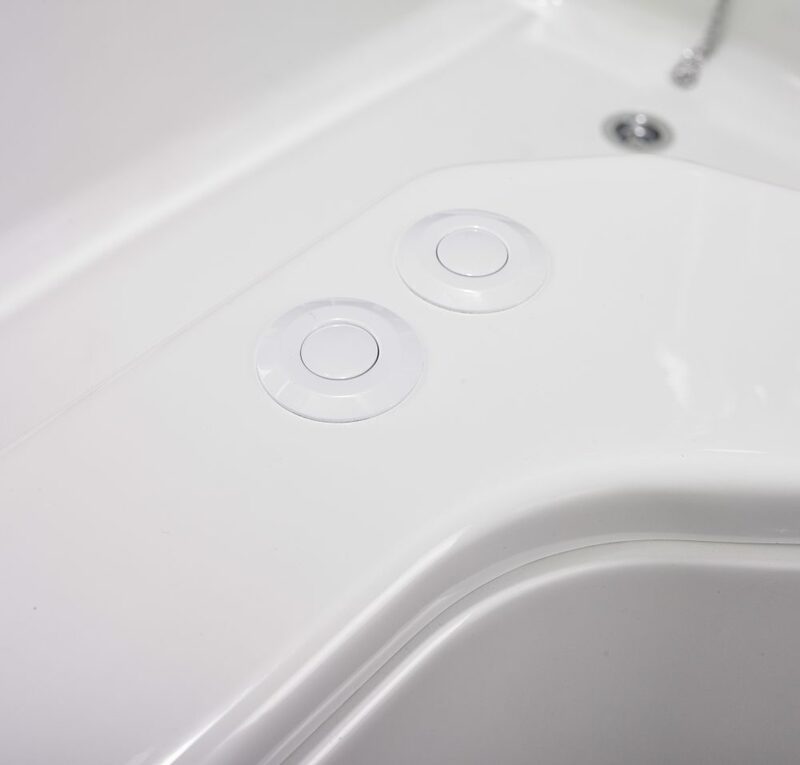 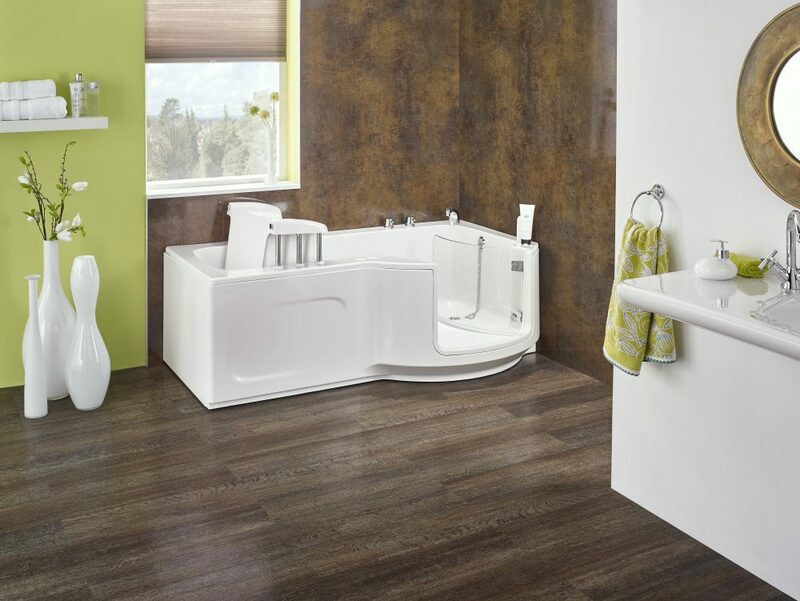 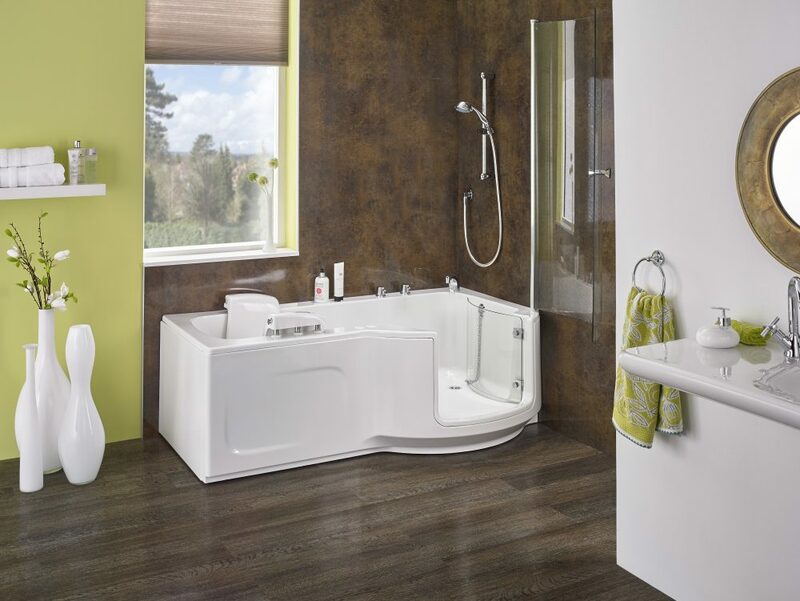 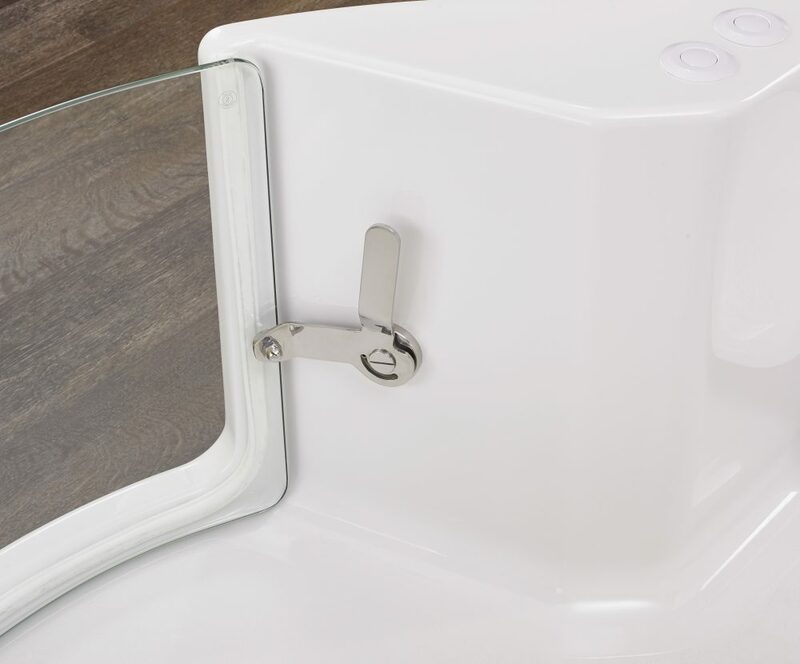 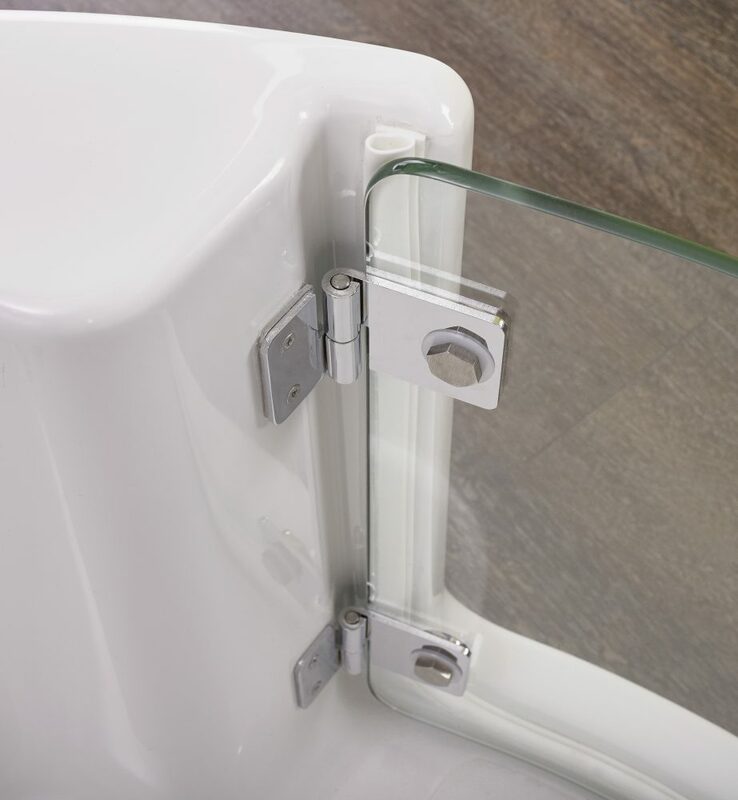 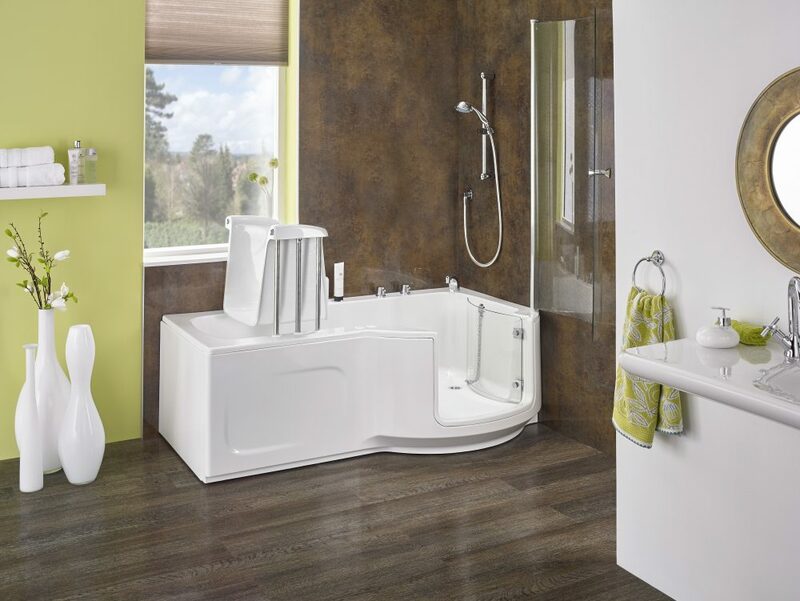 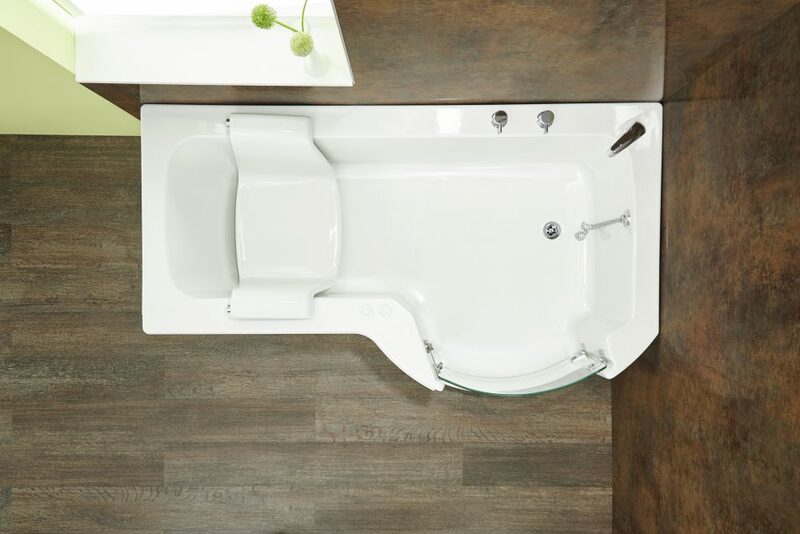 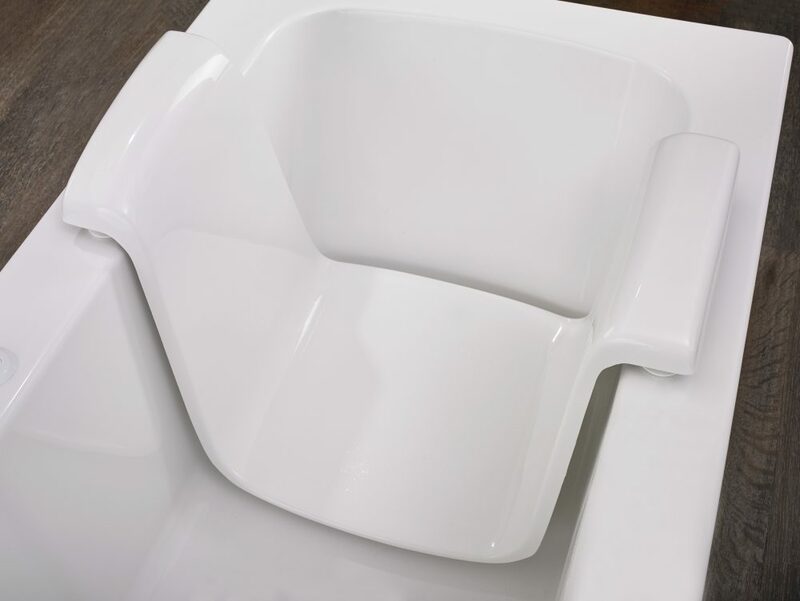 There’s plenty of space for a luxurious lie-down bath, ample room for a refreshing shower and a removable, powered seat that makes the bath a superb option for every user – even those who find lowering themselves into a conventional bath difficult. 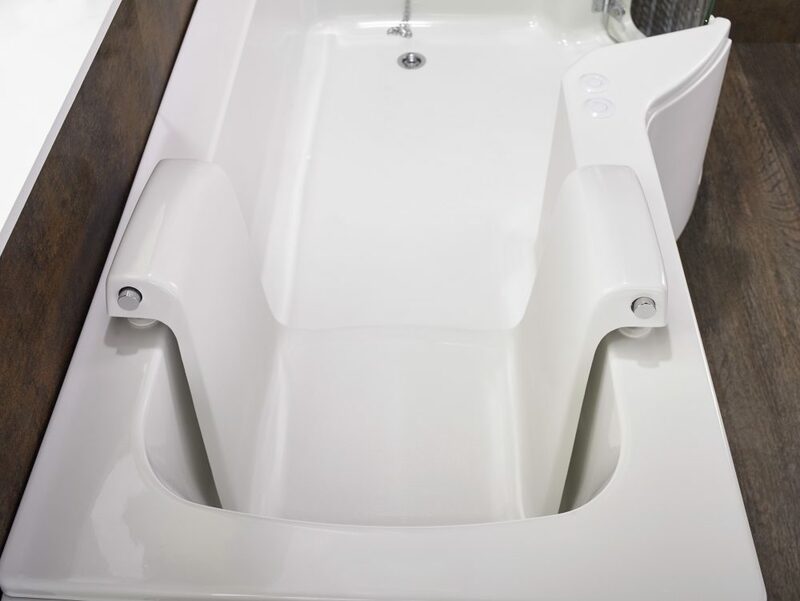 The bath has a P-shaped footprint for spacious showering and its curves look light and graceful. 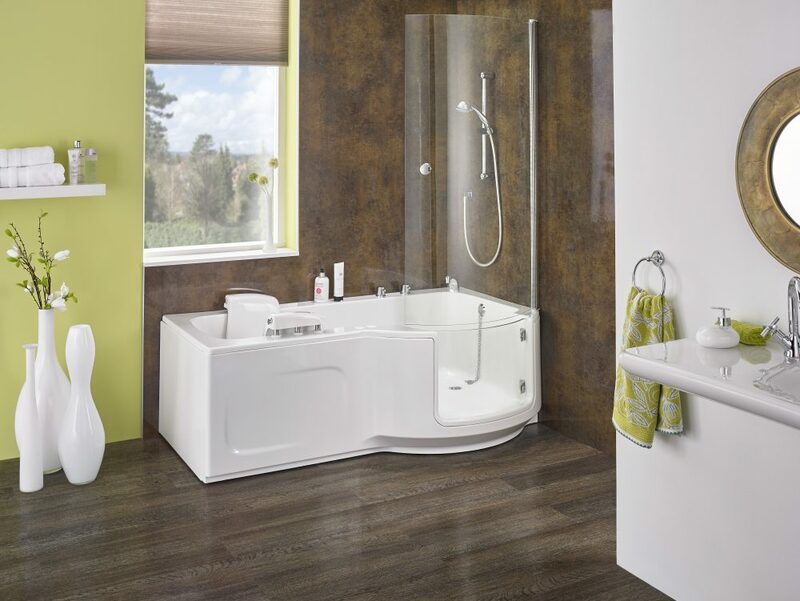 These aesthetics are echoed in the bath glass door and optional shower screen. With the Louisiana, you get everything you need in a very attractive and adaptable bathing solution.